These providers offer low cost or discount medication for heartworm and flea prevention. Offers discount medications, certain medications require a prescription from a vet. Discount pet clinic that offers medications. Call for more information. Non-profit pet clinic that offers medications. Call for more information. Offers discount medications, certain medications require a veterinarian prescription. Flea/tick treatment is available at monthly clinic. Offers a variety of flea, tick and heartworm prevention medications. Offers heartworm, flea and tick preventative, flea/tick treatment and heartworm treatment at time of spay/neuter surgery or by separate appointment. Offers discounted prices on heartworm and flea/tick preventatives. 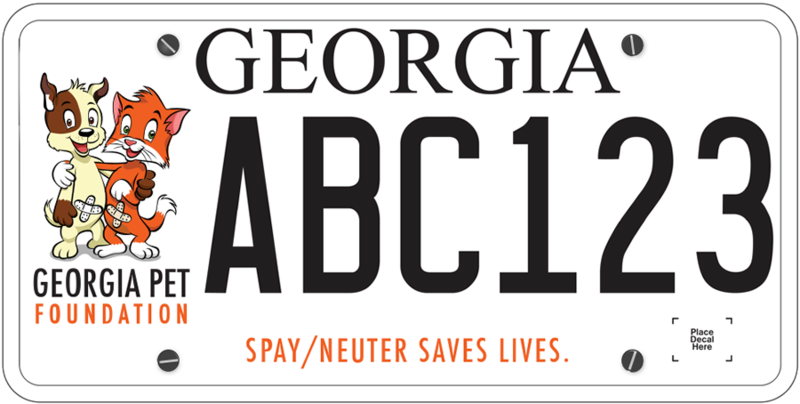 Additional 15% discount for seniors who adopted their pets from PAWS Atlanta. Offers discount priced pet medications on their website. 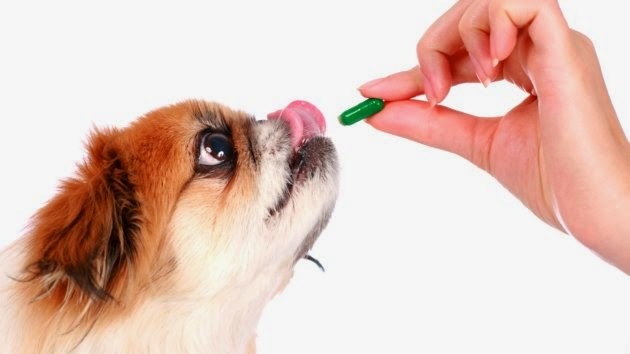 Some medications require a prescription from a vet.